My whole goal as a podiatrist in Worcester, MA is giving my patients an unfair advantage. 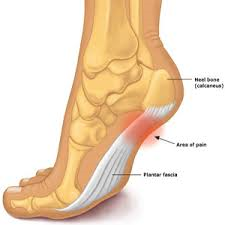 What I mean by that is many patients that have heel pain tend to live with it; they think it is a normal part of their life and they go on months and months dealing with that type of pain. I like to give patients an unfair advantage in getting better by giving them a resource. 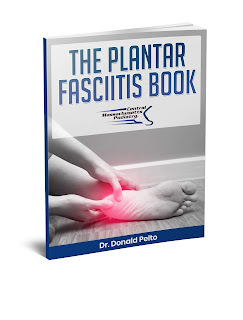 What I put on my website at www.drpelto.com is something called a Foot Pain Toolkit. In that Toolkit, if you open it up, you can see a large amount of information on different types of foot problems. If you go to the heel aspect, then you go to the heel pain portion, there is a patient handout and a 50-minute presentation. That explains how you treat heel pain, the conservative treatments, the surgical treatments, what works, what tends not to work, and answers most of the questions that I give to patients. So I really recommend you watch that. Whether you are my patient or not it is good information. What I find is people with heel pain think it is normal and if they do not treat it, it is a lot harder to deal with this further down the road than if you have it treated initially. That is just one of the ways that I give my patients an unfair advantage.